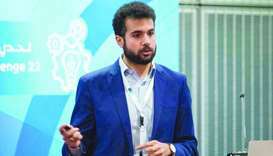 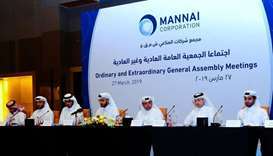 Mannai Corporation, which has a growing footprint across Europe and North Africa, is all set to open two innovation centres 'Fablabs' in Lisbon and Lyon. 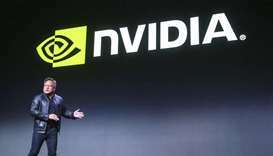 Nvidia Corp agreed to buy chipmaker Mellanox Technologies Ltd for $6.9bn, gaining expertise to help it push into the growing market for data centre components. 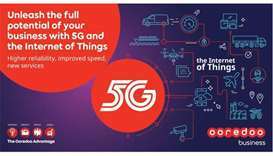 The IoT era is seeing computers integrated into billions of everyday objects, which collect data and communicate real-time insights over ultra-high-speed 5G networks. 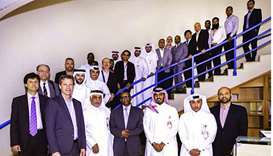 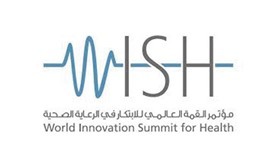 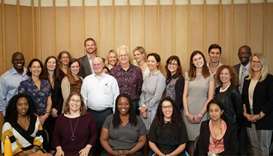 World Innovation Summit for Health (WISH) 2018 will have nine forums and each one will present a report that tackles a pressing global healthcare challenge, it has been announced. 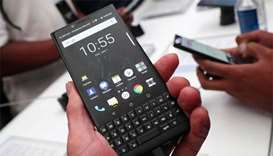 The new device, which includes a physical keyboard under a 4.5 inch screen and runs the Android operating system, updates the first BlackBerry Key released last year.